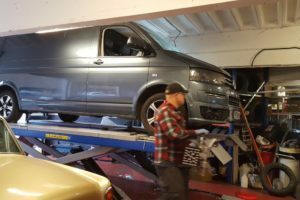 The suspension of your car is a part of it that most of us rarely give any thought, despite it being an incredibly important element of your vehicle. 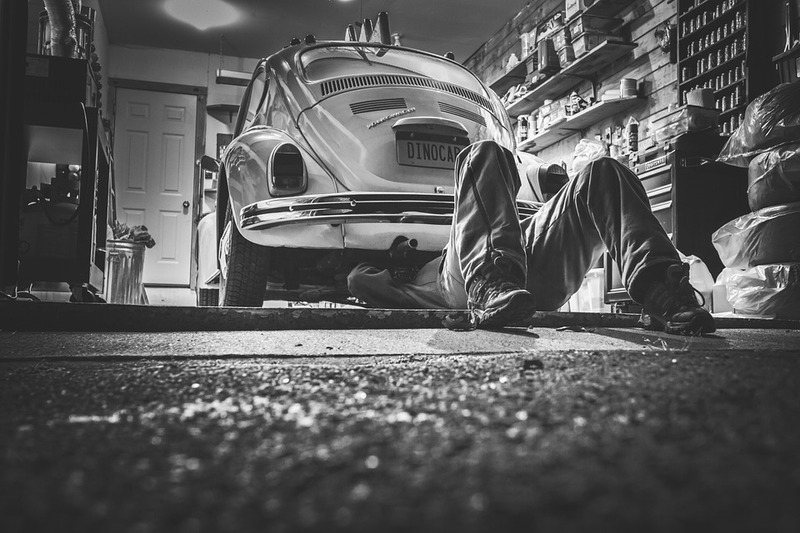 For this reason, we tend to forget about it, but after years of supporting an entire car, the suspension ends up worn and in need of repair. 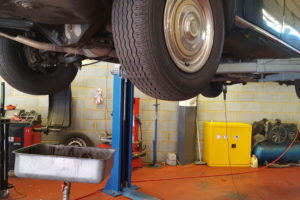 Suspension is about more than simply ensuring a smooth drive, which is why many people tend to ignore its maintenance. The truth, however, is that faulty suspension can greatly influence your ability to control the car, particularly when braking and making turns. 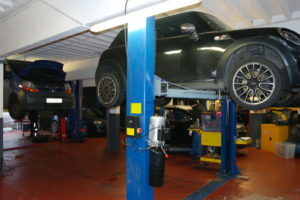 For this reason, you should make sure that suspension maintenance becomes a regular occurrence. At Pit Air Motors we know exactly what needs to be done in order to ensure that your suspension is always in the best shape. Contact us today and make your suspension check-ups a regular occurrence.